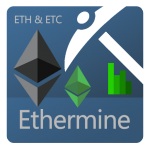 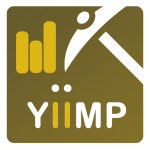 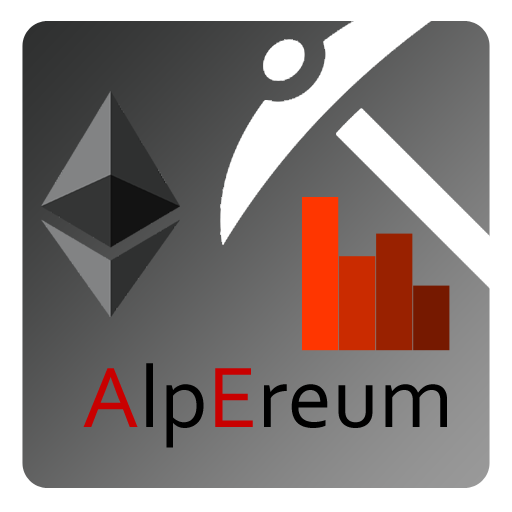 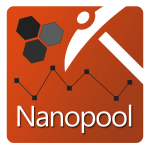 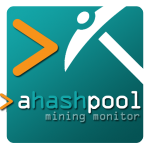 Simple application for checking stats of your miners on Alpereum.ch mining pool. 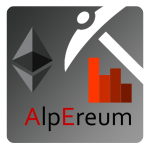 App shows information from official API (https://www.alpereum.ch/api/), if you want more information in the application and is provided in API, please, write us. 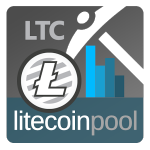 We can add.